I am new to the forum here. My name ist Peter from Greifswald/Germany. Can anyone of you provide details JU 88 A-14 WNR: 144162? I have got a question about the JU 88 A-14. Wikipedia says that the A-14 got a cuto nose but when I do google picture search I can´t see the ballon cutters. Doesn´t have all A-14 this nose? Not all A-14s had the balloon cutter. See attached photo of A-14 from Squadron-Signal book with factory installed 20mm in the gondola with shell ejector chute and no cutter. Last edited by PMoz99; 1st April 2018 at 14:45.
many thanks for your replies so far. the A-14 defined as a A-14 with Cuto-Nose. I have also read that there were Ju 88 A-14 without MG FF (20mm) and of course Ju 88 A-4 with MG FF. So had most of the Ju 88 A-4 from the Bernburg manufacturing a MG FF factory installed, but still remained A-4. That with the A-14 and MG FF has emerged in the 60s at some point and then always taken unchecked. Can any of you confirm that to me? ist it possible to get a picture of this entry? This I already know. The 0144xxx block is for the 88´s which were manufactured at Henschel/Schönefeld. and its because their authors just do not know it all. And errors happen all the time. 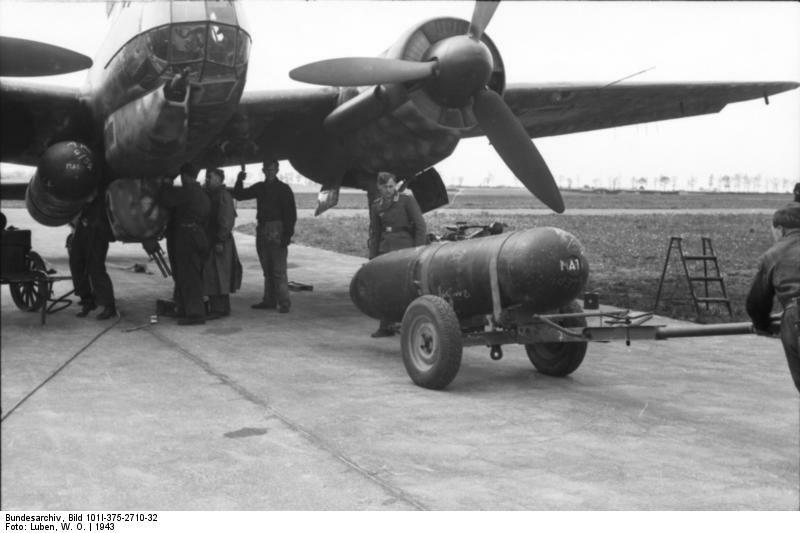 but (088014)4162 of 3./KG 101 was A-14 version, and as proof its picture is in Chris Goss new "Ju 88" book (Vol 1, P.139). Cannon installed in nose/gondola never changed Ju 88 designation. Period. If it has no cutter, it "just isn´t" Ju 88 A-14. Like one in same Squadron book (Ju 88 "In Action" No. 1085 Part I, P.57) "Unknown variant" (T-1 nose, with Jumo 211 J engines and VDM props was in fact W.Nr. 0881726 Ju 88 D-5 A6+EH 1. (F)/120 "Islandsflugzeuge" (05.-10.1942). Ju 88 Ts did not exist yet, but had similar shape nose. In Artie Bobs book this plane ("D-1" (sic) A6+EH) is shown with Yellow under wings, which it did not have (but lacking map of Iceland and more mission markers, which it did have).